This entry was posted in 2014, age, angel, clouds, crowded house, cry, dante, death, depression, devil, dreams, faith, fine, fire, god, hurt, karma, life, love, madness, Moon, Music, neil finn, poem, Poetry, silent house, soul, space, time, Writing and tagged crowded house, death, mmusic, neil finn, poem, poetry, space, tiime, time on earth. Bookmark the permalink. Beautifully written and worthy of a reblog. My Bekindteachorg. Loved this one. Thanks. 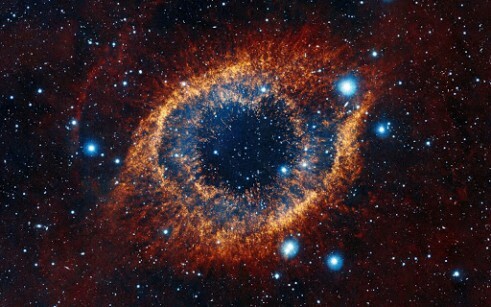 The picture looks like the eye of God. Sounds fitting for where my mind’s been at lately. Good work! Wow! Beautiful words and the rhythm…. Just perfect! Your work is really inspiring. So much character! Amazing. Amazing writing. Beautiful music. I’ve enjoyed reading your inspiring words. So sad, yet so beautiful! Love it!